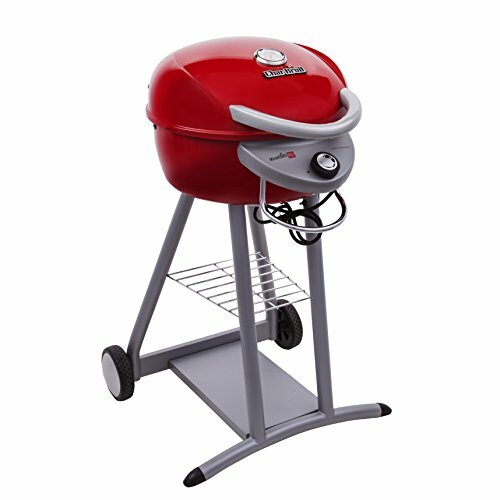 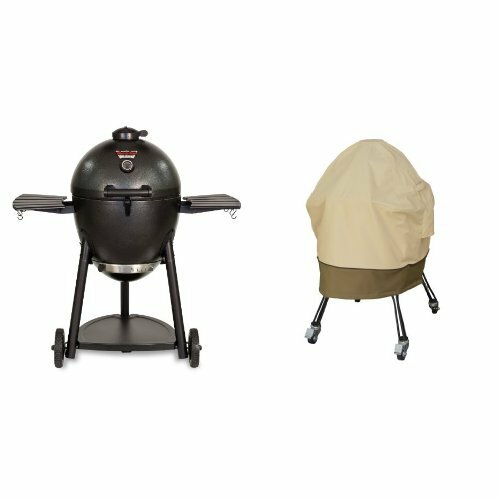 Fire Magic Gourmet Stainless Steel Face, Complete (without mirror finish) (Pre-2004) for Elite and Elite Magnum Grills. 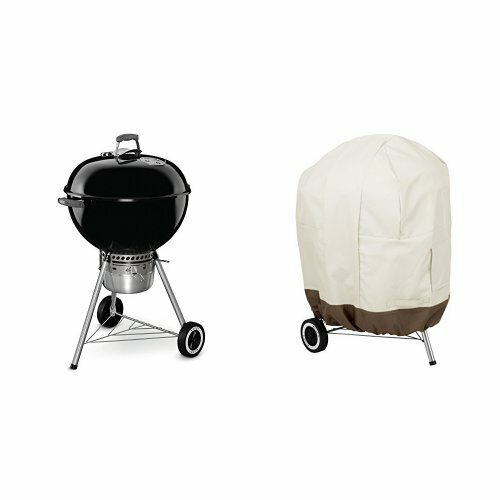 Features: Type: Gourmet. 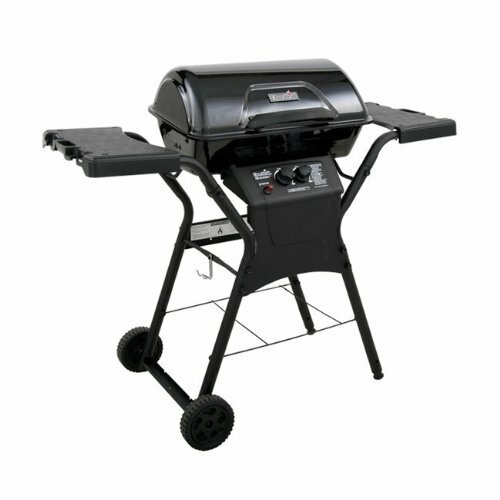 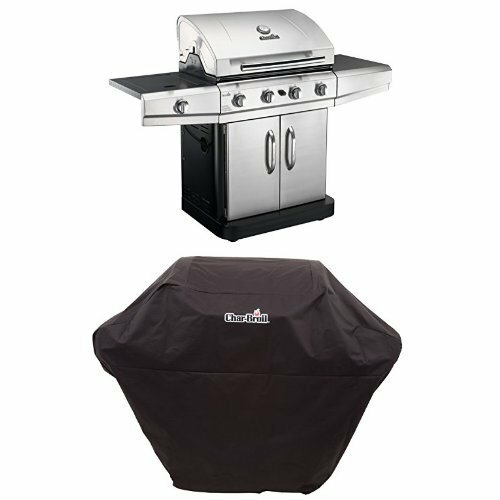 For use with: Elite and Elite Magnum Grills.